Oxygen is one of the most important elements on earth for sustaining human life. The relationship between the body’s need for oxygen and its connection with our environment is the inspiration behind the concept of TOTALOXYGEN. We produce garments that help to explore not only our own limits, but the limits created by the boundaries of our planet. How we embrace the world and how we experience our environment is one challenge, what we wear while doing it – that is our challenge. 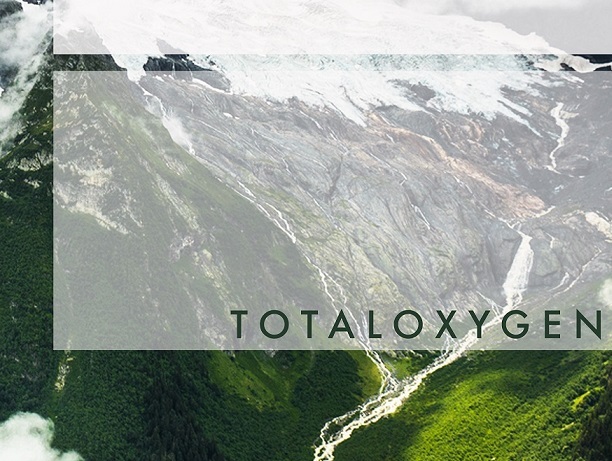 Everyone involved with TOTALOXYGEN has been and is inspired by the outdoors. With the Cool Earth incentive we want to try and do our bit. 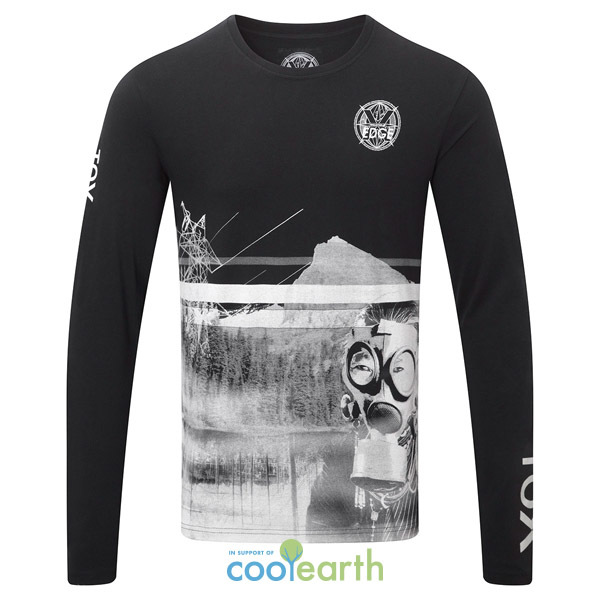 We will continue to produce a number of not for profit products that not only contribute financially but narrate common concerns through design. The environment is not just an inspiration anymore, it’s a concern and we hope by inspiring people to get out and embrace it, more people will start to feel as strongly about it as we do. 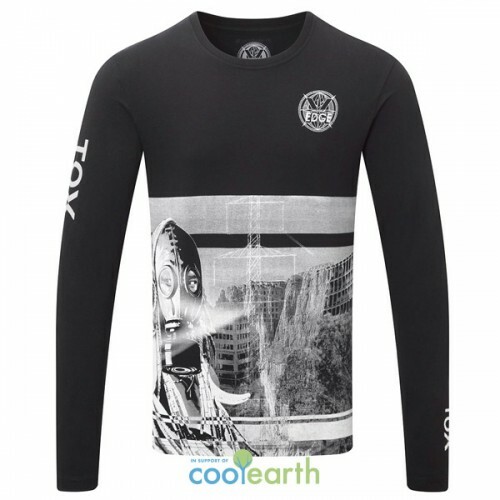 All profits on items marked with the COOLEARTH logo go to charity. DESIGN INSPIRATION FOR THE EXTREME COTTON TEE COLLECTION.